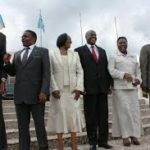 The East African Community (EAC) region is developing a robust climate information network that bridges climate service providers, producers and users, the Deputy Secretary General in charge of Finance and Administration, Jesca Eriyo has said. The process involves partnerships with key stakeholders such as Feminine Early Warning System Network (FEWSNET), Regional Centre for Mapping of Resources for Development/SERVIR, IGAD Climate Prediction and Application Centre, through the support of United States Agency for International Development (USAID). Taking part in a Panel Discussion in a side event themed ‘Innovative Adaptation: How African Leaders are Tapping State-of-the-Art US Climate Science and Data to build resilience,’ Hon Eriyo said EAC is an agricultural economy whereby about 80% of the population live in rural areas and depend on agriculture for their livelihoods. The Deputy Secretary General also applauded the USAID Support especially under Feed the Future programme which is implemented in line with agriculture and food security action plan. 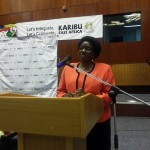 She said the USAID supported interventions seek to improve the policy and regulatory environment for agricultural transformation and realization of the EAC regional integration agenda. “This illustrates how the regional economy is vulnerable to climate change and therefore the need to implement adaptation measure,” she said. Hon. 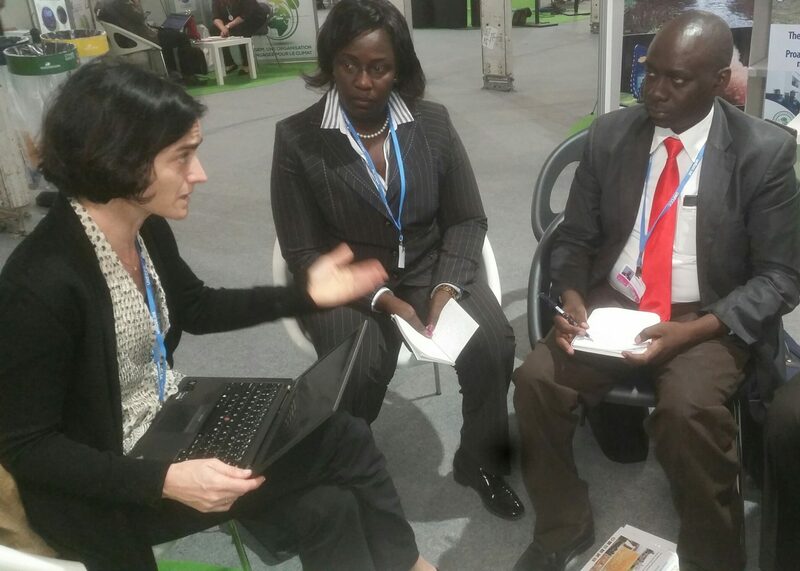 Eriyo meeting Ms. Silvia Mancini, the Operational Officer of the Washington-based Adaptation Fund to discuss progress on the accreditation of EAC to the fund. 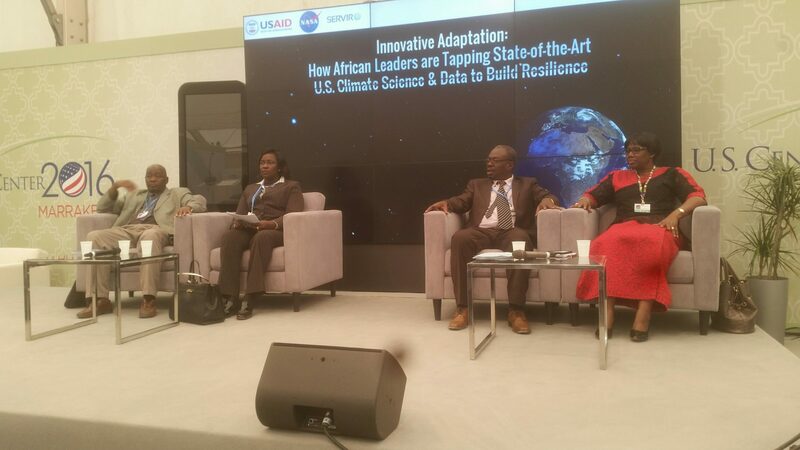 The discussion was organized by National Aeronautics and Space Administration (NASA) and United States Agency for International Development (USAID) at the US Centre in the ongoing 22nd Session of the Conference of Parties (COP22) to the United Nations Framework Convention on Climate Change (UNFCCC) in Marrakech, Morocco. Other Panelists included Mr. Issifou Alfari from West Africa’s Agrometeorology, Hydrology, and Meteorology (AGRHYMET) Center; Mr. Birama Diarra from Mali’s National Directorate of Meteorology; and Ms. Fatoumata Nafo-Traore from the International Federation of Red cross and Red Crescent Societies. 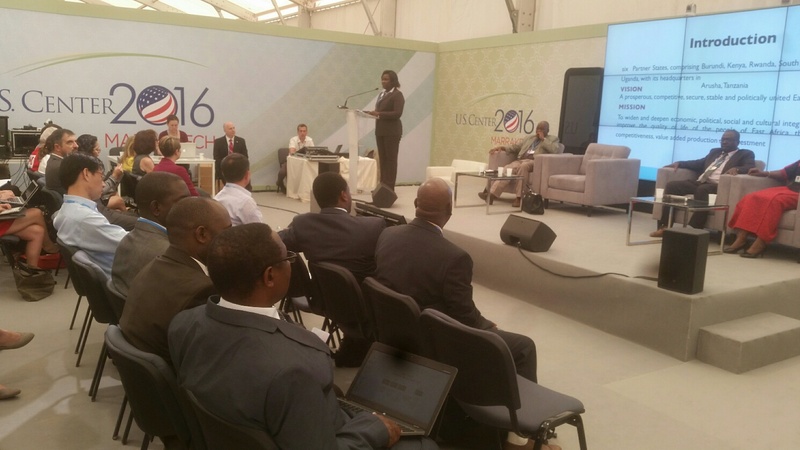 Meanwhile, the EAC Team at the COP22 in Marrakech led by the Deputy Secretary General Eriyo today held bilateral meetings with several partners that included the Washington-based Adaptation Fund, and the Swiss-based International Union for Conservation of Nature (IUCN). Hon. Eriyo discussed with the Adaptation Fund officials the progress on EAC Accreditation application. She also discussed with the IUCN officials areas of deepening cooperation between the two organizations.